Large organic molecules blasted into space from deep-sea vents on one of Saturn's moons, show that it contains "all of the basic requirements for life as we know it”. Plumes of material from cracks in Enceladus' icy surface were sampled by NASA spacecraft Cassini, shortly before it plunged to its death in Saturn’s atmosphere. A study of this data by an international team of researchers has found evidence of carbon-rich substances formed in the heart of the moon. The scientists said they were “blown away” by the discovery. 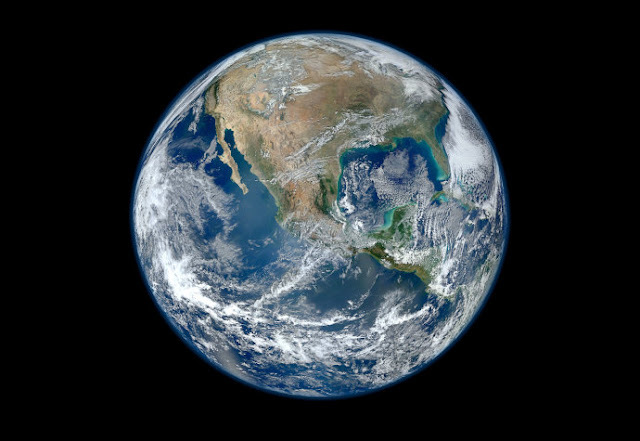 “Complex organic molecules do not necessarily provide a habitable environment, but on the other hand they are a necessary precursor for life,” Dr. Frank Postberg from the University of Heidelberg, who led the research, told The Independent. Dr. Christopher Glein, a space scientist specializing in extraterrestrial chemical oceanography, said the new findings mean the distant moon is the only body besides Earth known to “simultaneously satisfy all of the basic requirements for life as we know it”. The new discovery is the culmination of years of data gleaned by Cassini as it flew close by Saturn’s moons, collecting information as it went. Initial surveys found evidence of an enormous ocean of water residing underneath the moon’s icy crust. Subsequent flybys yielded signs of smaller organic compounds like methane gas, as well as hydrogen that indicated deep-sea hydrothermal vents. “Hydrogen provides a source of chemical energy supporting microbes that live in the Earth’s oceans near hydrothermal vents,” said Dr Hunter Waite, who co-authored the study at Southwest Research Institute. The findings were published in the journal Nature. The news comes shortly after NASA’s announcement that “ingredients for life” had been found on Mars, a discovery welcomed by scientists as some of the best evidence yet for aliens. Data collected on the red planet was far more detailed than Cassini’s Enceladus findings, but the discoveries made in the past 12 to 15 months have singled out the distant moon as one of the most likely places to support life in our solar system. 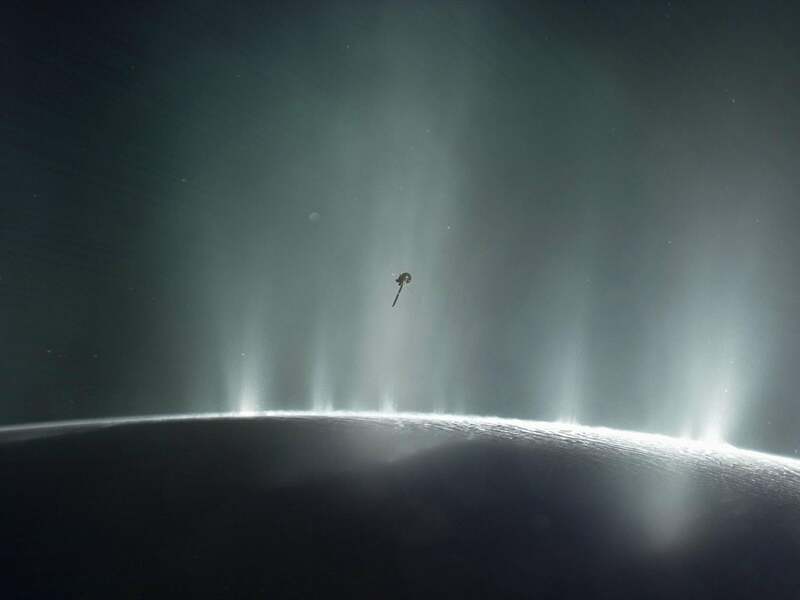 Dr Postberg said the case for alien life on Enceladus is mounting, but as it stands there are no follow up Cassini missions planned. However, the technology to test for such life exists, and he predicts a decision will be made in the next five years about future alien-hunting missions to this elusive “water world”. mean, When its occurred and how to fix Intuit QB Error code -6000 -77, Call Support ✆+1877-2499-444 for Help.